The substance is the essence, the material, the content, the wine! The form is the appearance, the way it presents itself. As the two aspects are inseparable we must deal with both. 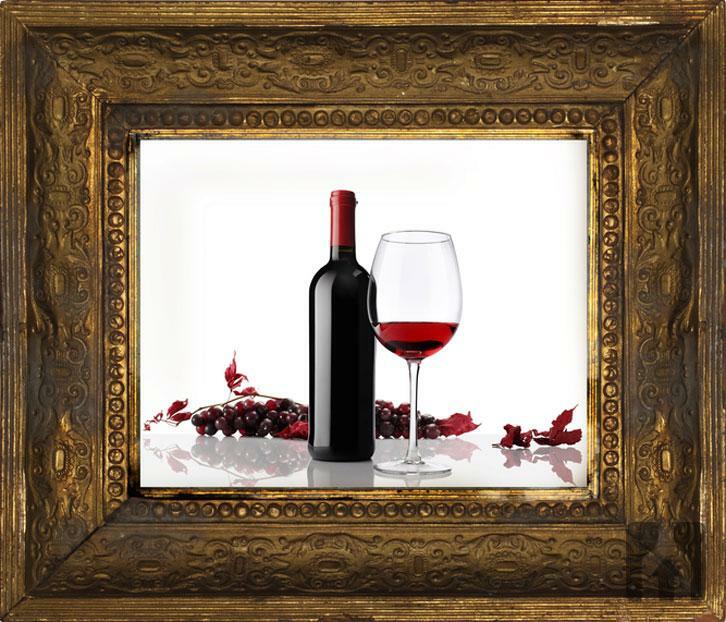 You do (or drink) the wine, we care for its look! We support the definition and consolidation of the brand identity in line with the objectives of the market that the customer wants to achieve. We deal with design, manufacturing and restyling of brand and logo, labels, packaging and corporate identity package. We produce video and photographic projects from concept to directing, shooting, editing, postproduction and publication.